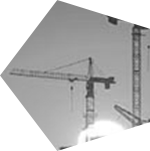 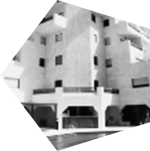 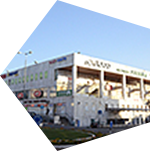 The Israel Brothers Company has a long standing reputation in the construction field in Israel, specializing in the development, planning and building of hundreds of complex and impressive projects throughout Israel and abroad. 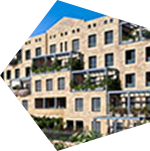 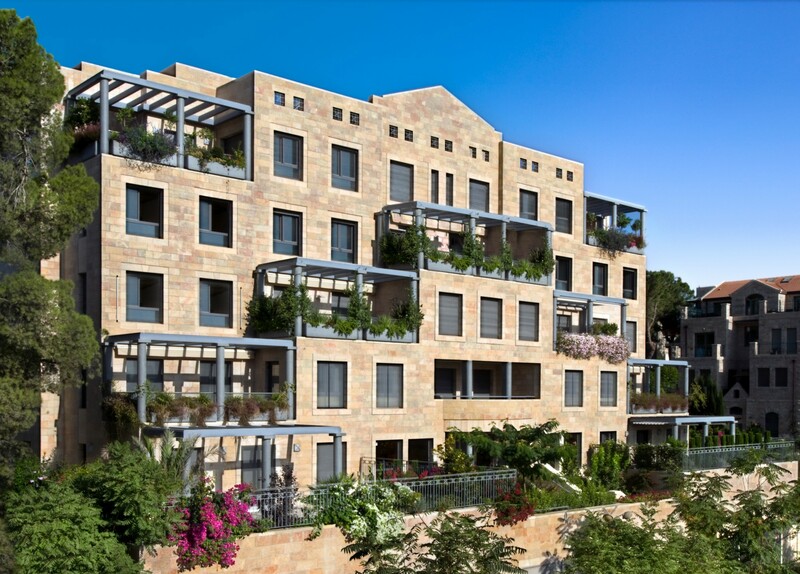 The Israel Brothers Company specializes in smart and green building adapted to the climate in Israel, while maintaining the highest accepted standards in the world. 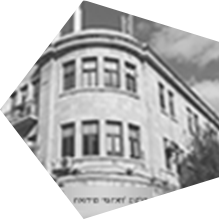 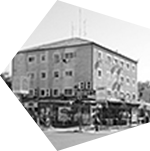 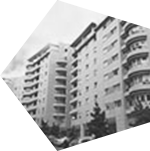 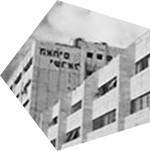 The Jerusalem-based company is well known for the numerous projects it has built throughout Israel and abroad, including residential and commercial buildings, and the financial stability and soundnessi t has maintained for many years. 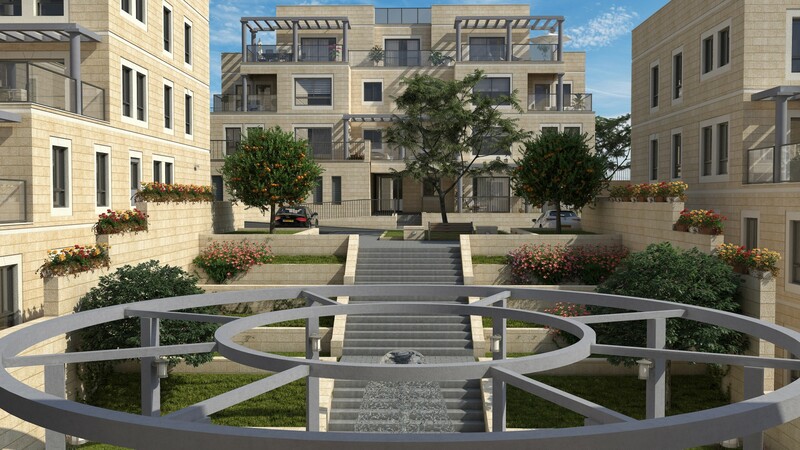 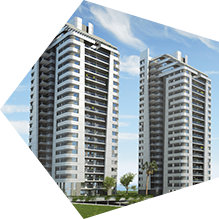 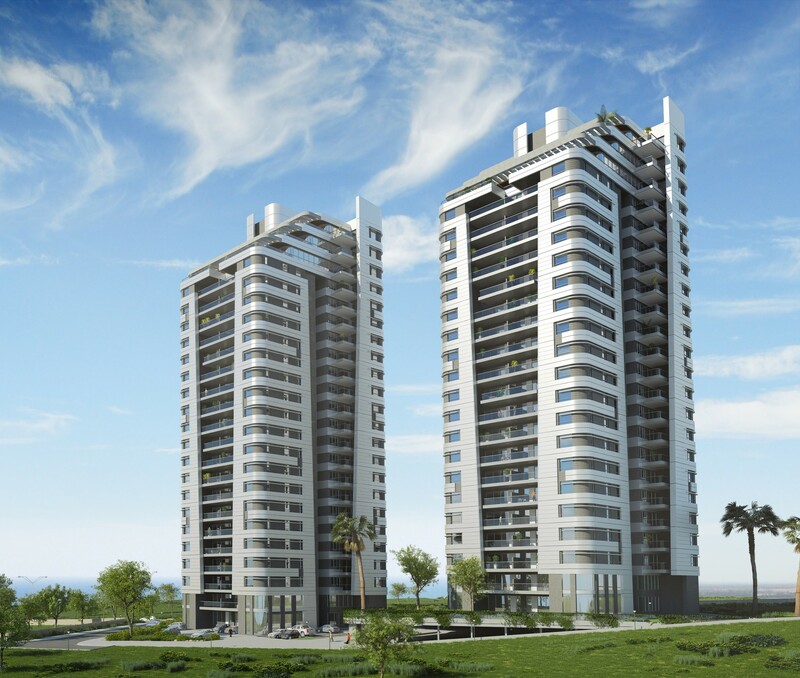 The vision of "Israel Brothers" is to build homes and design quality and pleasant living surroundings you will be happy to come home to every day.